Building your own trailer? Remodeling? Or just taking care of the normal maintenance? 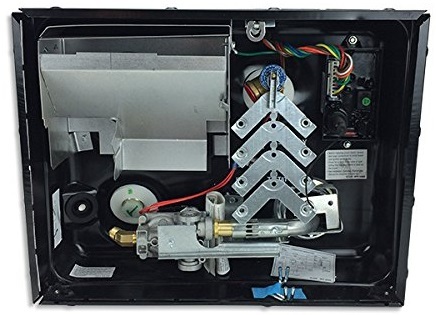 Let us help you find the RV water heater you need. These high quality Atwood waters by Dometic are the very same water heaters we use in our EZ Lite truck campers. 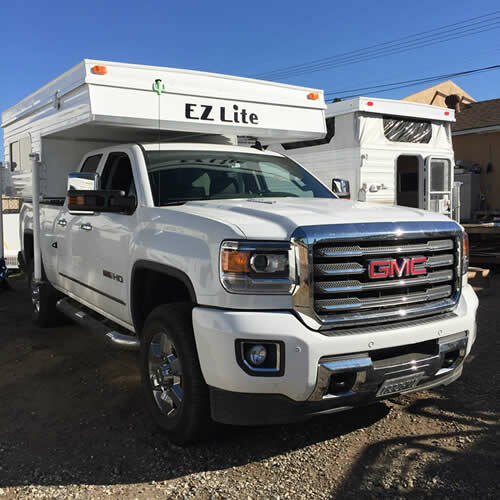 No matter if you have an RV, travel trailer, tent trailer, toy hauler, or truck camper, we have the water heater you need. We stock many popular water heaters, and have access to many more! And because we buy in large quantities, you save lots of money! With thousands of RV parts in stock, and access to thousands more, no matter what you need, we can help. We have all of the parts for the do it yourself build! These water heaters incude Free Shipping to the lower 48 states! Other locations please inquire for shipping. 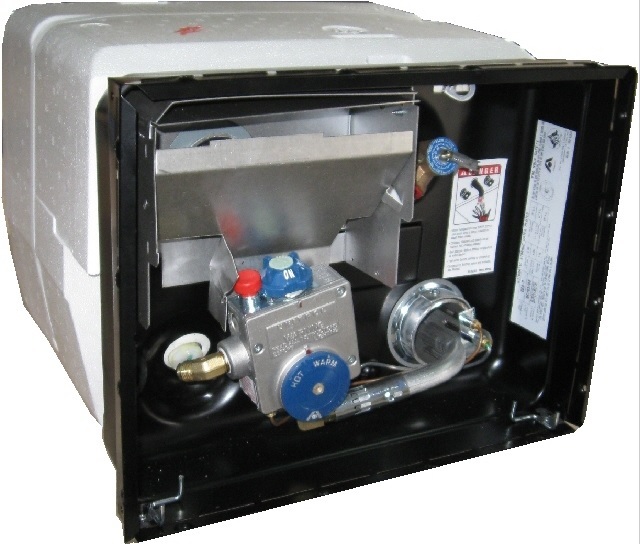 Atwood G6A-7 Pilot Ignition 6 gallon Water Heater.